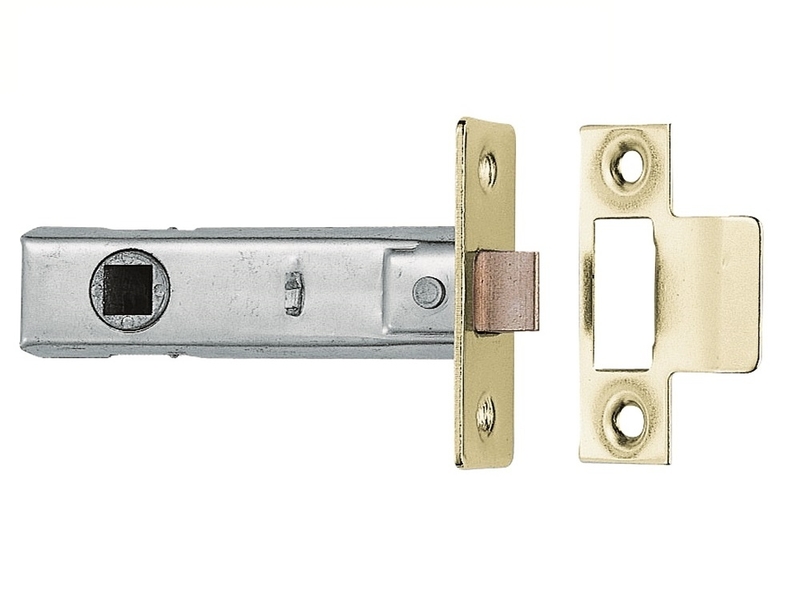 Tubular latch for use with sprung furniture. Complete with strike plate and fixings in 64mm or 76mm options. Not suitable for use with unsprung furniture. Comes with a 10 year mechanical guarantee. Suitable for domestic and commercial use.